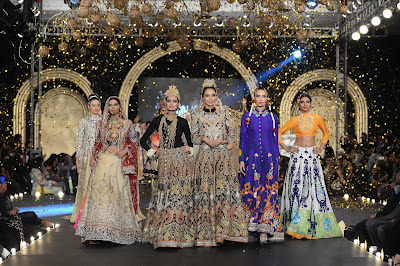 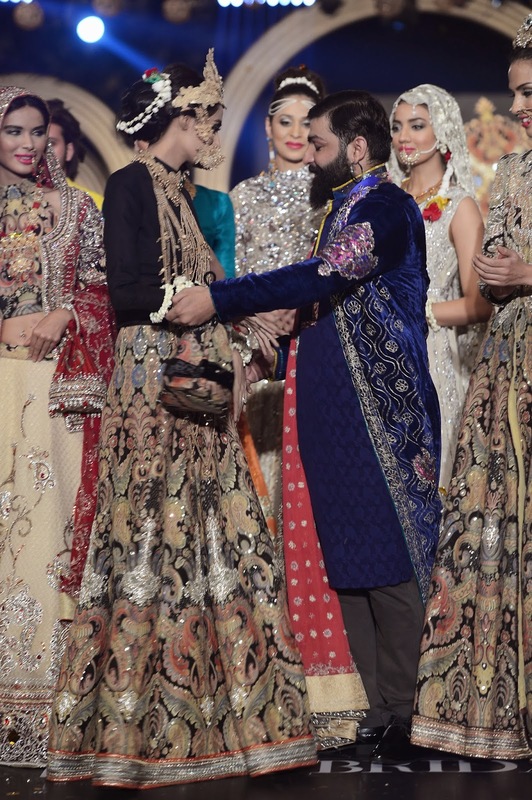 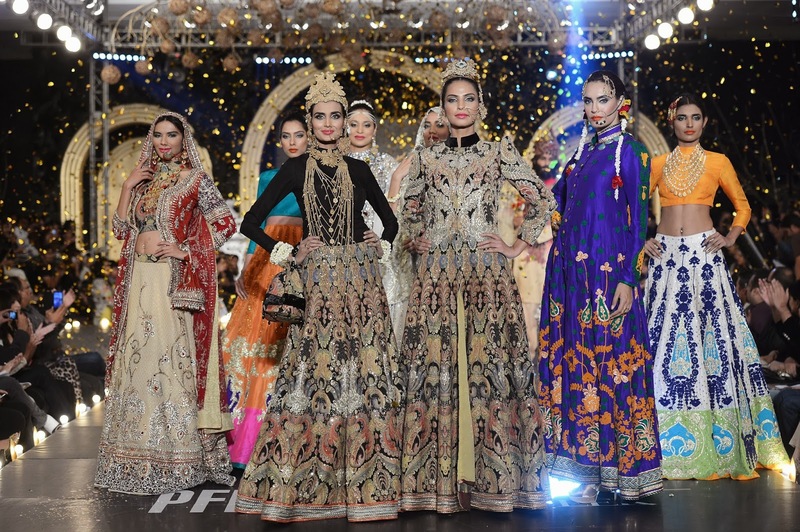 The finale of Day-2 was presented by the Ali Xeeshan Theater Studio who showcased ‘Jaageer - Royal Deluxe Bridal ‘13’, at PFDC L’Oréal Paris Bridal Week 2013, marking the label’s third participation at this platform. 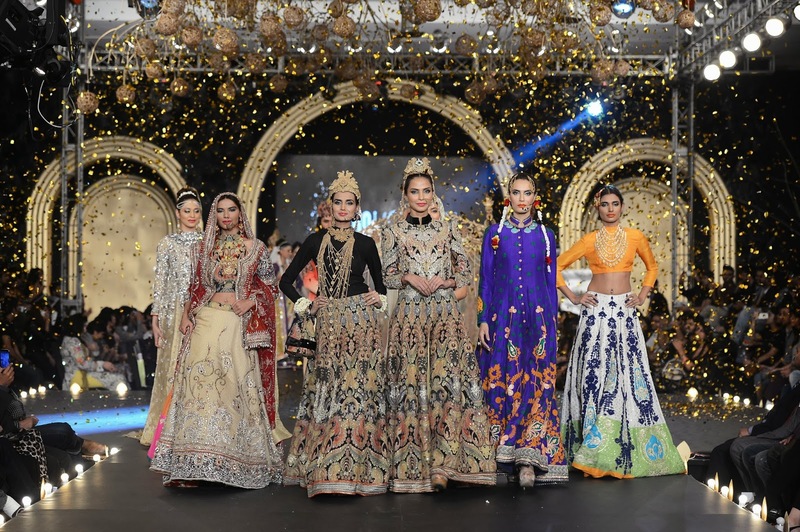 The collection highlighted the era right after partition, inspired and retrieved from inherited routes and sovereignty, highlighting the timeworn ancestral possessions and assets restored in timeless creations. 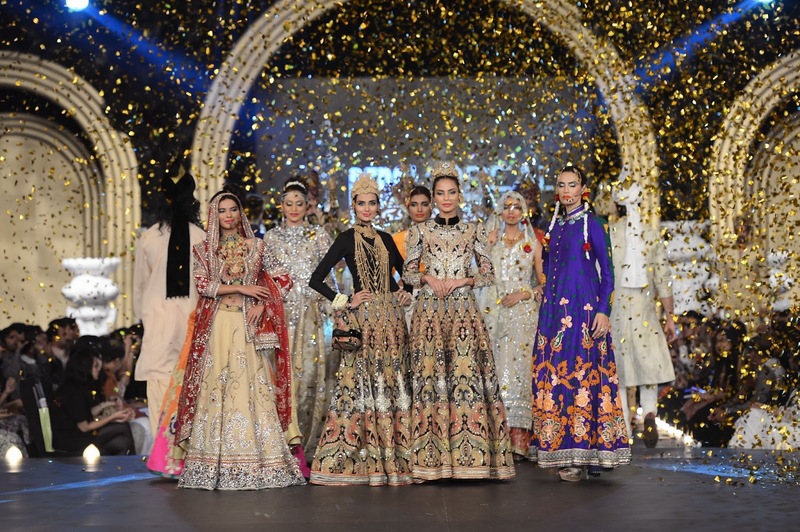 ‘Jaageer’ was an antiquity of the riches and goods, with ethereal techniques and melodic cuts representing the finesse and feel of royalty. 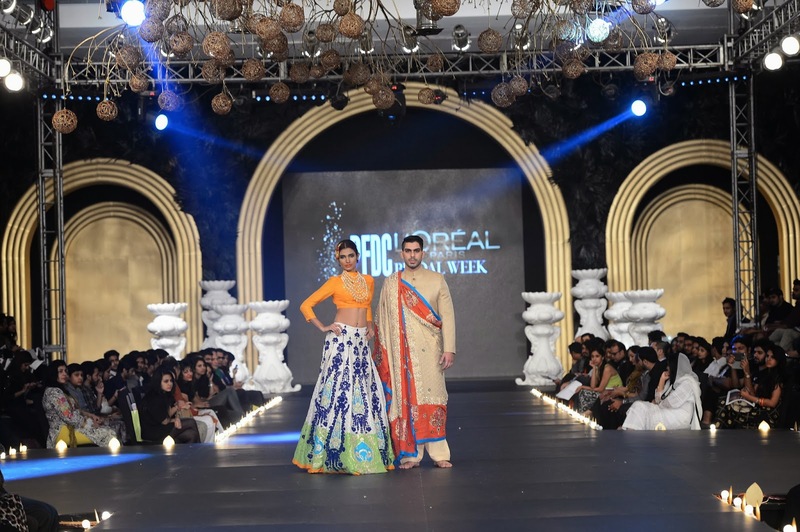 The collection featured a stirring palette with serene and electrifying hues, fabrics that poured prowess like an empress, aptly demonstrative of the colours of the sub-continent. 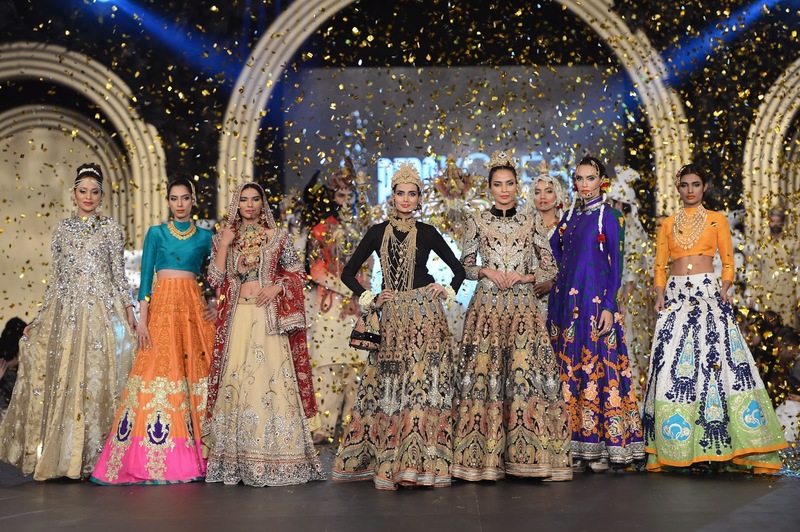 ‘Jaageer’ featured heirloom pieces, where each piece dug in to the provenance and history of the Thakurain’s and the Rathor’s. 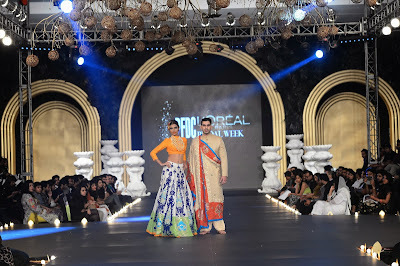 The collection showcased both women’s wear and menswear ensembles. 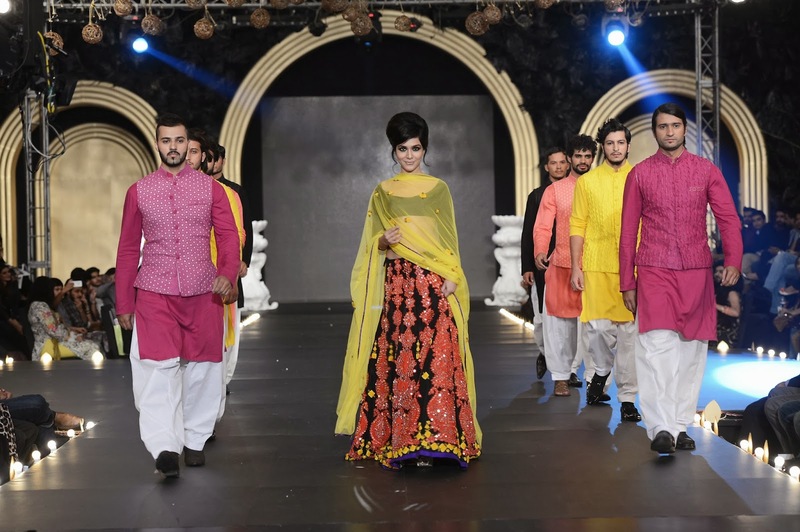 Acclaimed actress Humaima Malick was the showstopper for Ali Xeeshan’s fashion presentation.